Can I set the time for my Q-rator posts in advance? Yes, absolutely :) In fact, we highly recommend setting your time in advance so that all you have to do is add your posts to Queue. 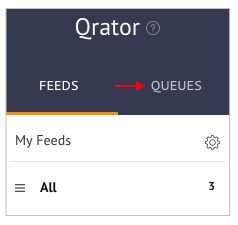 To pre-set the time of your posts, go to Queues in Q-rator. Each Queue has a separate posting schedule. Go to the Queue for which you want to set the time. Click on Posting Schedule. 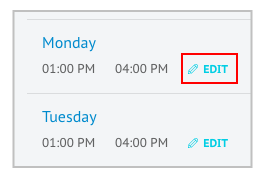 Click on Edit to add new time options. Save your changes by clicking on Done. And don't forget to Save your Schedule. Tip: you can also choose times for specific timezones. Select your time-zone from Timezone.